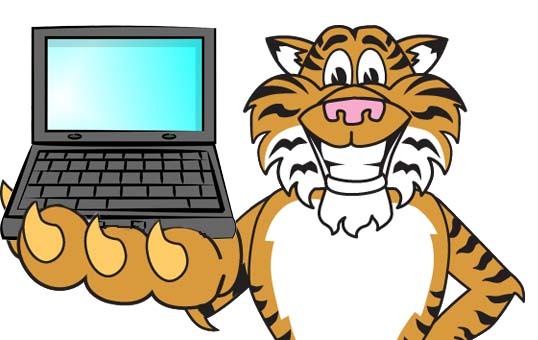 It took until the second Monday of the regular season for us to publish a HWTG with the Tigers listed second, and hey, it’s hard to complain about that. Anibal Sanchez (2 GS, 13 IP, 3.46 ERA, 4.16 FIP) got touched up for three home runs, which isn’t good, but he struck out 9 and walked none if you’re looking for some positives. The bats were slow to get going but they threatened and got a run in the 7th and then came hard for the Pirates in the 9th with two doubles from Kinsler and Cabrera and then a big blast from JD Martinez to close the gap to one. Unfortunately a double play and a strikeout killed the rally and gave the club their first loss. We’ll get a 7pm game on Tuesday with Shane Greene (1 GS, 8 IP, 0.00 ERA, 2.13 FIP) getting the ball. The Moment: JD Martinez unloads in the 9th.